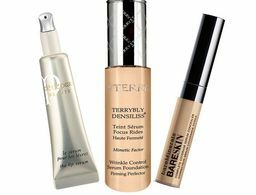 There's nothing quite like harsh winter temps to make even the dewiest skin look as dry as ever. 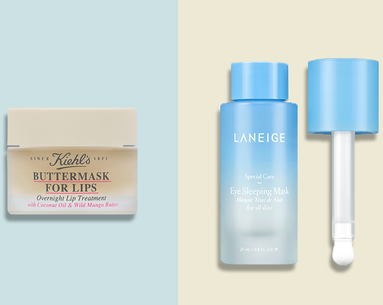 Whether you're an oil-lover or all about hydrating masks, the latest wave of moisturizers keep skin looking dewy and plump no matter the weather. 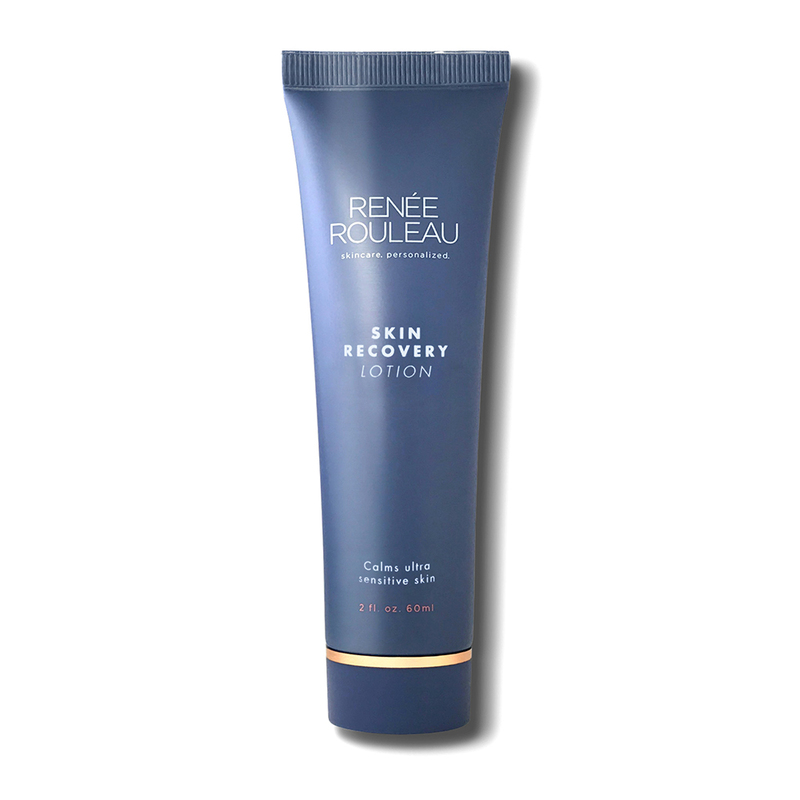 For those seeking deep moisture without the heavy, sticky formula most body creams sport, look no further than this freshly scented gel-cream. 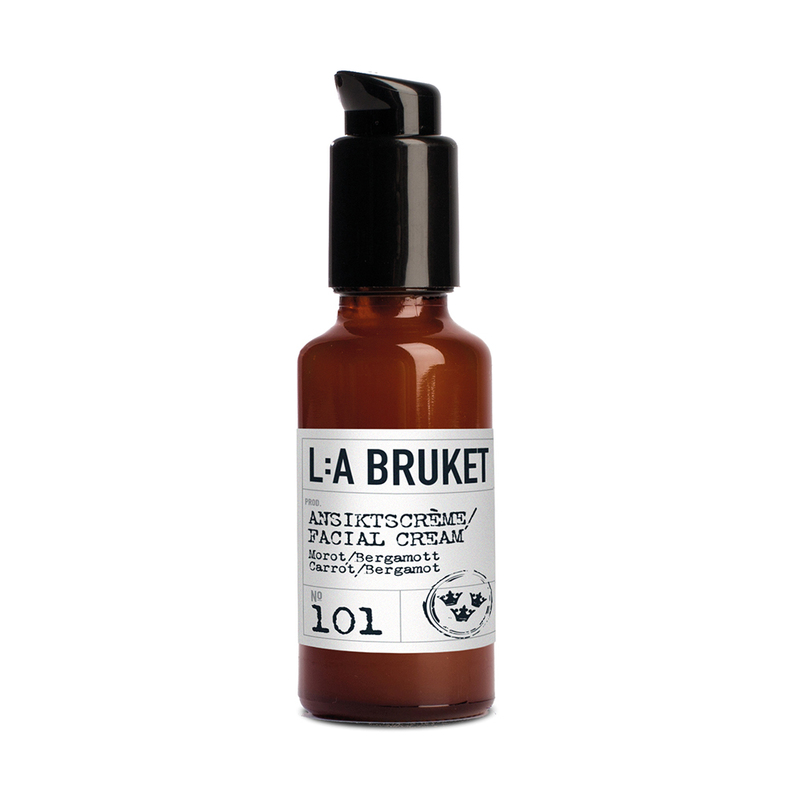 It melts right into skin, allowing powerful hyaluronic acid to hydrate skin all day. 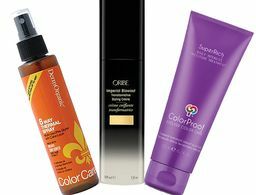 For ‘round-the-clock moisture, pair it with the brand’s Aqua Burst Body Wash ($13.50), which also contains the mega-moisturizing ingredient. Your skin will thank you. 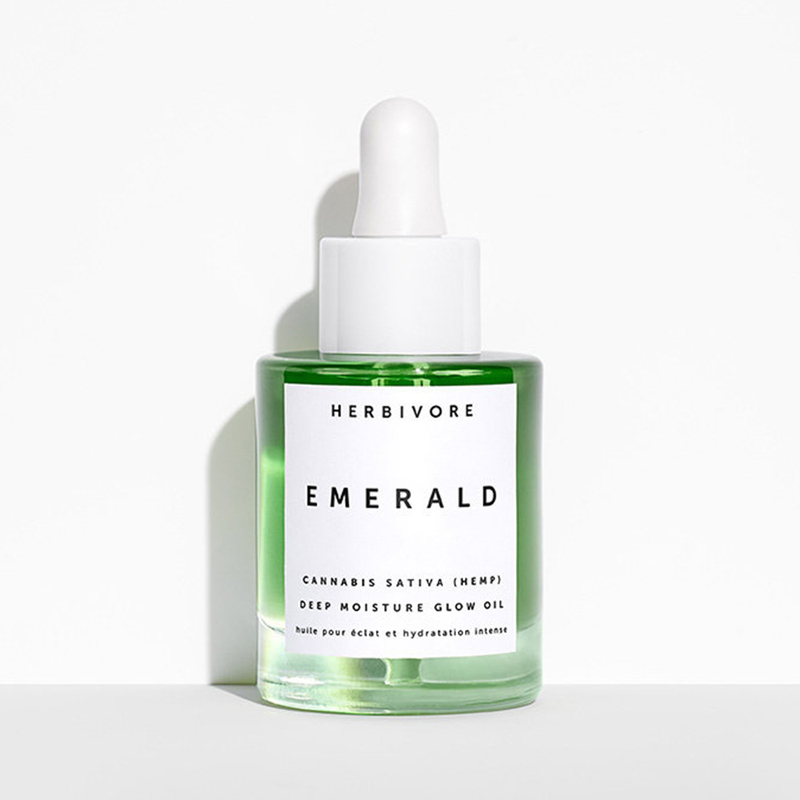 Just as stunning as it is potent, this emerald green oil delivers a daily dose of cannabis essential oil and adaptogens to quench dryness and quiet irritation. More super hydrators on the roster: squalene, meadow foam seed oil and borage seed oil. No matter which type of sensitivity your skin is prone to—flakiness, redness, excess oil and blemishes—this newly formulated, oil-free lotion has its back. By restoring the fragile skin barrier, a thin coat to cleansed and toned skin at night is all it takes to quell all types of irritation. 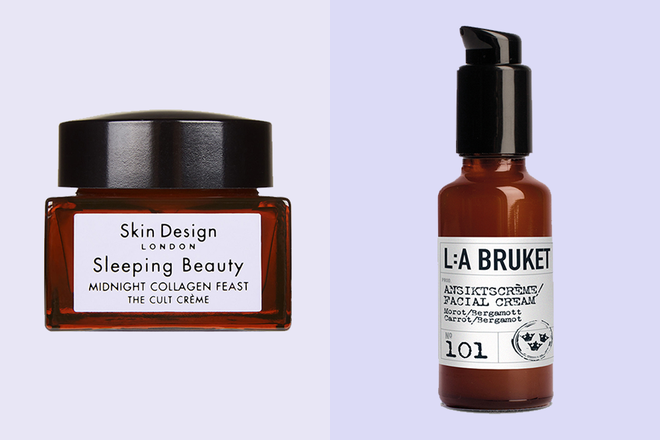 Straight from across the pond, these chic, glass bottles make any routine a bit more chic. 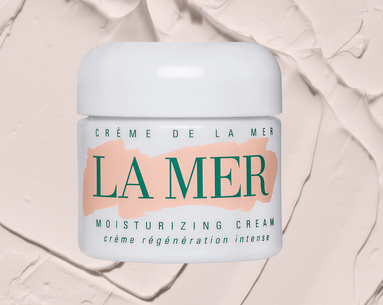 Apply a thin layer of this "Cult Crème", a plant-based, collagen-boosting cream, as the last step in your p.m. routine—it’s formulated with essential oils, antioxidants and vitamins to restore hydration and suppleness to dry skin overnight. 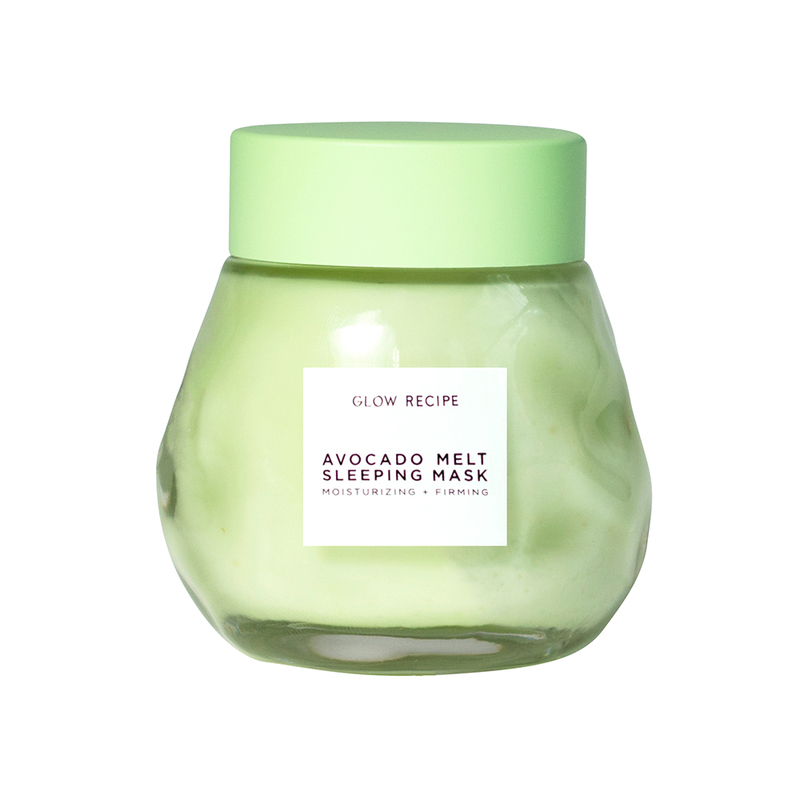 It’s a use-while-you-snooze mask, but this silky formula also layers well under makeup for those days when skin needs a whole lot of TLC. Another plus: It's formulated with avocado, honey and polyhydroxy acid to soothe and deeply hydrate, but also kaolin clay to decongest pores simultaneously. 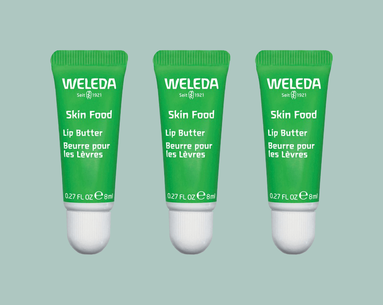 Carrot and bergamot pack a moisturizing punch in this Sweden-born cream that’s best for dry skin types (there’s also a Light option for those who prefer it). 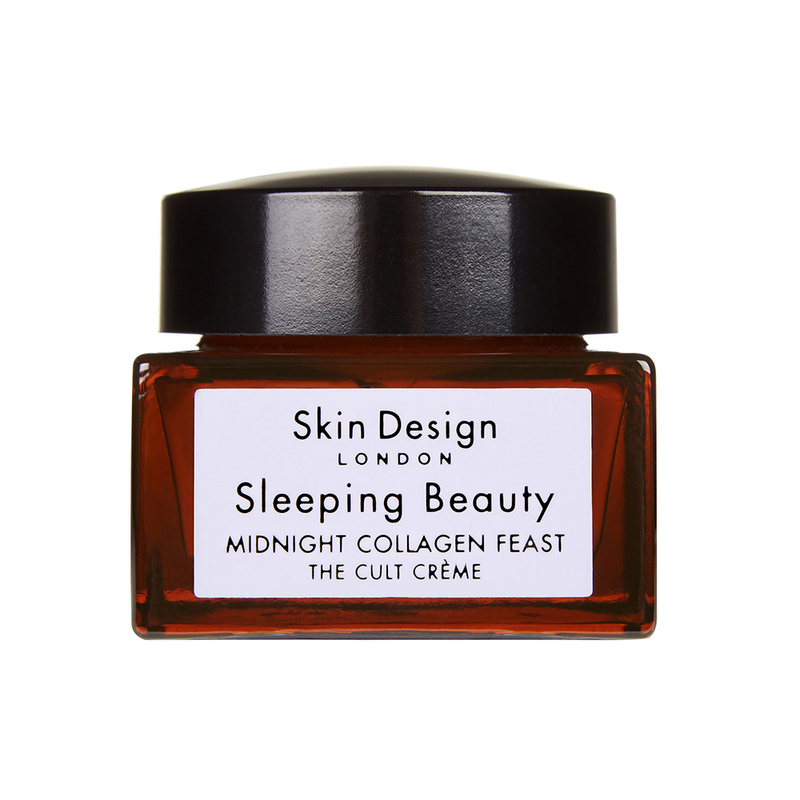 Use it as a day or night cream—you’ll love the scent of the mandarin, bergamot and rosemary—for seriously supple skin in just a few nights. 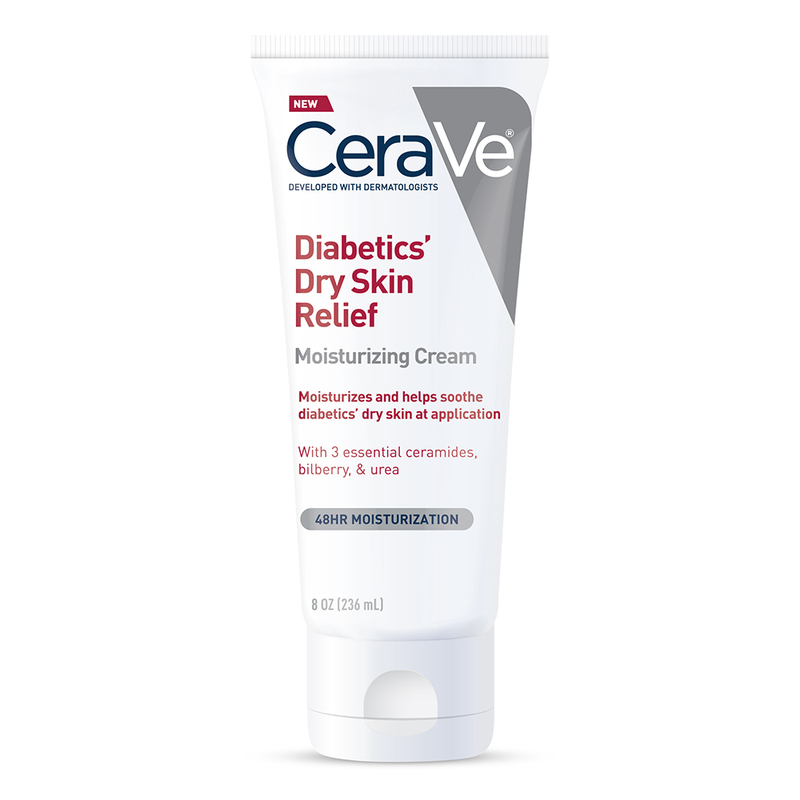 The latest line from the skin experts at CeraVe is tailor-made for the extra-dry skin those with diabetes are, unfortunately, prone to. This ceramide-rich cream aids in restoring the skin’s protective barrier as it soothes to keep irritation, flaking and dryness at bay—it’s free parabens and all fragrance—for up to two days at a time. Introducing the ultimate multitasking solution: Retinol and vitamin E keep skin looking young, hyaluronic acid hydrates, alpha lipoic acid shields it from damage and coenzyme Q10 evens rough texture. This organic cucumber­– and hyaluronic acid–infused mist keeps skin and hair hydrated around-the-clock. 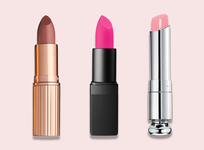 Stash it at your desk or next to your vanity to prep skin before makeup. Perfect for the skin care beginner. 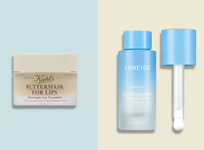 Finally try the celeb-favorite brand for yourself!